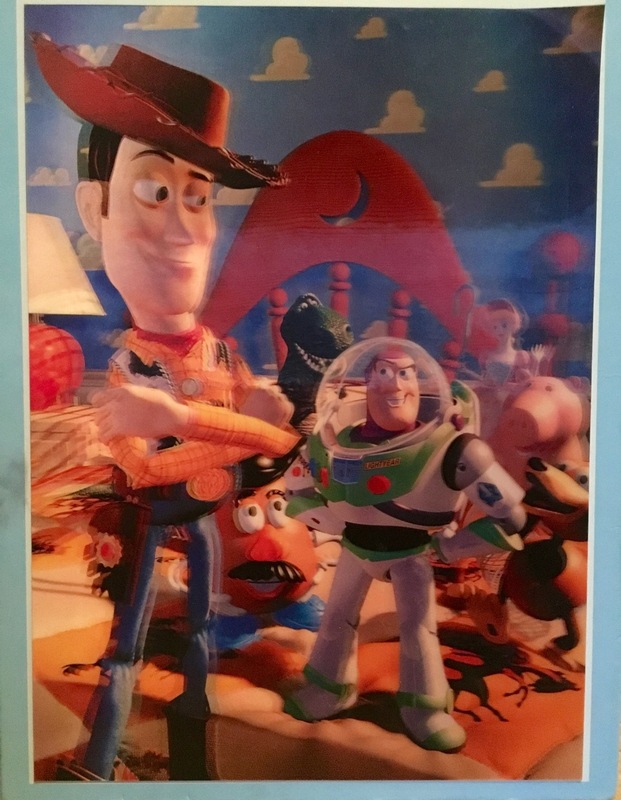 In honor of the 20th anniversary of the theatrical release of Toy Story (which occurred exactly 20 years ago today), I want to do some historical looks at Pixar and its employees back around the time of Toy Story's release. This post is one I've wanted to write for quite a while. I don't think there's any argument that Steve Jobs was a marketing genius. I think on his return to Apple in 1996, he had a well thought out strategy for the company and its products and services. To me it's clear he knew exactly where he wanted the company to be in the future and he laid it out perfectly. But his genius went beyond marketing, which he demonstrated at Pixar. Perhaps his most brilliant and boldest move was taking the company public only a week after the release of their first feature film, Toy Story. To understand, companies usually don't try to access the public markets until they are on firm ground and have a history demonstrating that their business plan is working. Without this confidence, investors will not give the company a high valuation and likely shy away from investing. 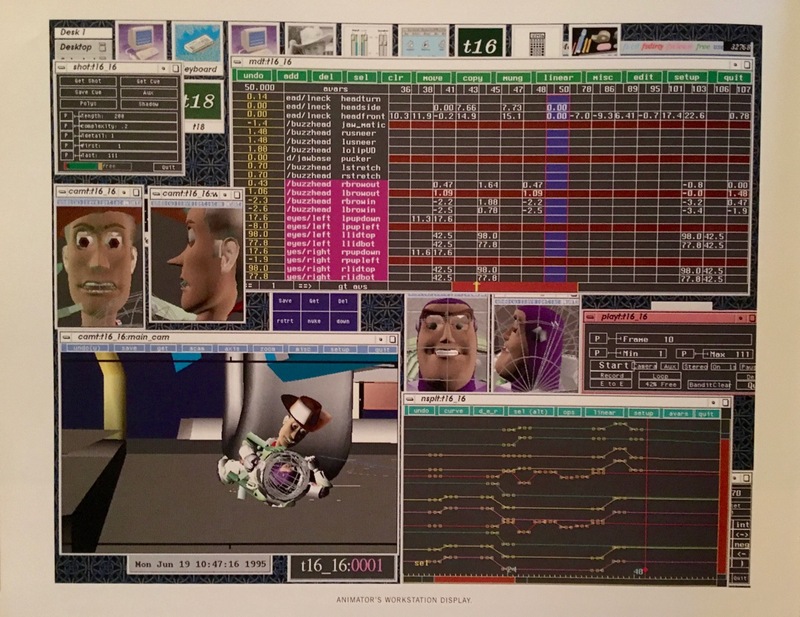 Pixar's situation in late 1995 couldn't be farther from solid ground. This was a company that had already lost approximately $50 million. They were going to release their first ever film, never having made anything longer than commercials and some short films. 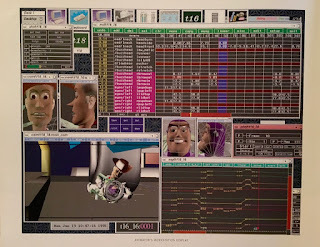 In addition, they were using this new technology called computer generated animation. Everything screamed "Stay Away!" 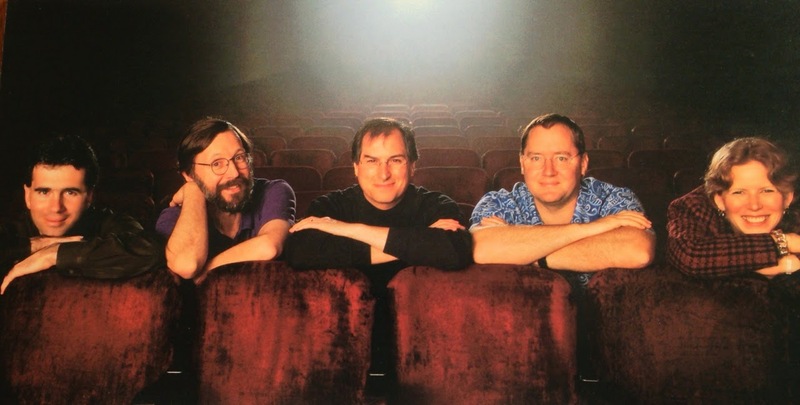 But Jobs had reasons for his timing, much of which was explained in Ed Catmull's excellent book, Creativity, Inc. To take a step back, Jobs wanted to turn Pixar into a world-class studio. To do this would require a lot of money, more than the 10%-15% of profits they were receiving under the current Feature Film Agreement with Disney. He knew they would need a new agreement with Disney that evenly shared profits between the 2 partners. But he also knew that Disney wasn't going to just hand Pixar such generous terms - Jobs needed the financial footing necessary so that they could leave Disney and go it alone if the 2 companies couldn't come to agreement. Jobs knew he had the best artists and computer animation engineers assembled at Pixar. He'd also seen how strong of a story John Lasseter and the creative team had constructed. Then, in the spring of 1995, Jobs saw the power of Disney marketing with the release of Pocahontas. With that knowledge, all the pieces were in place to give him confidence that Toy Story would be a success. 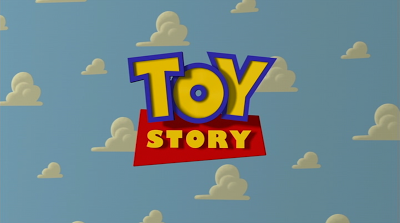 He knew if Toy Story was as big of a success as he expected, Michael Eisner would immediately want to extend their agreement rather than risk Pixar going independent and becoming a formidable competitor. With the film's success he knew an IPO would also be a success, giving him the financial footing he could utilize in his negotiations with Eisner. In his mind, Jobs knew Eisner would have no choice but to agree to his terms. By the fall of 1995 the board was set and the game played out exactly as Jobs envisioned. 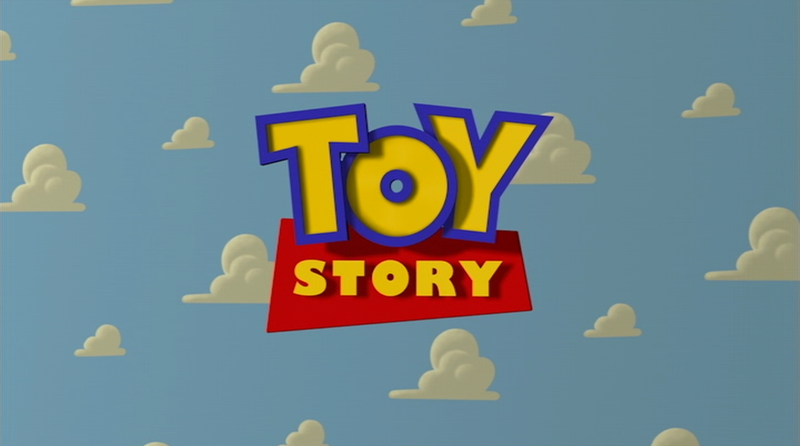 Toy Story was the #1 film its opening weekend and for the year, going on to make almost $362 million worldwide and garnering a 100% score on Rotten Tomatoes. A week after its release, Pixar went public in a very successful IPO, raising almost $140 million for the company and valuing Pixar at close to $1.5 billion. Within weeks, Eisner called to renegotiate their agreement, which led to Disney and Pixar signing the Co-Production Agreement, a 10 year, 5 film agreement entitling Pixar to 50% of all theatrical and merchandise revenue. I marvel at how Steve Jobs was able to so clearly see the future and predict how Michael Eisner would respond. This demonstrates a deep insight not only in business logic but also human behavior, something I don't think Jobs gets enough credit for. Because of his vision, he was able to put Pixar on the path of stability and accomplish his goal of creating a world-class animation studio. Living in Minnesota, our family has a tendency to want to get away to someplace warm. That usually consists of going to either Disney World or Sanibel Island. My wife and I made our first trip to Sanibel about 20 years ago and since then we've returned a number of times. I can remember on our first trip bringing the book Disney's Art of Animation by Bob Thomas. I was mesmerized by this book and loved learning about the process of making animated films. I especially enjoyed the second part of the book that focused on Beauty and the Beast. 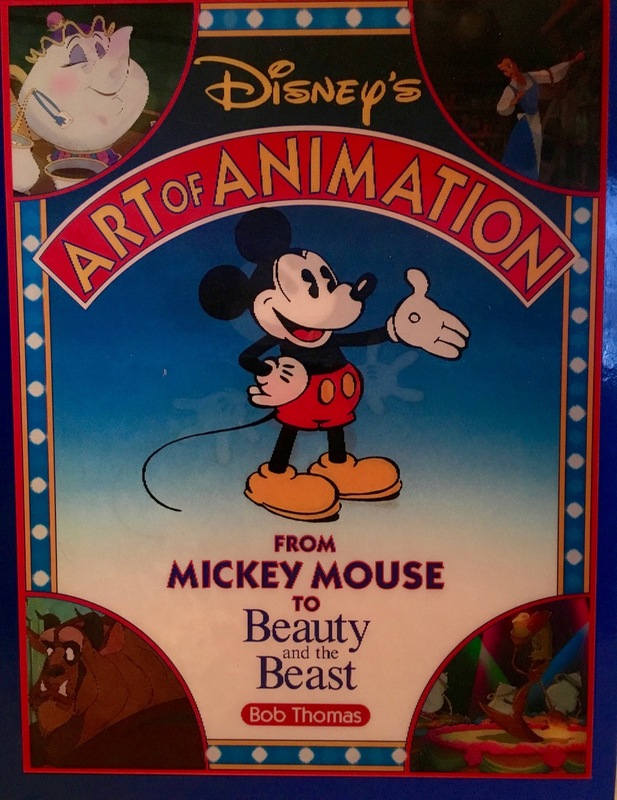 It's how I began learning about the current generation of Disney artists like Chris Sanders, Kirk Wise, Gary Trousdale, Glen Keane, Brenda Chapman, James Baxter, and Lisa Keene. That first trip started a tradition of bringing an Art of book whenever we go to Sanibel. I find it very relaxing to sit on the patio or lanai, listening to the waves and reading some sort of Art of or Making of animation book. We just returned from Sanibel where we were celebrating my wife's birthday. On this trip I brought Toy Story: The Art and Making of the Animated Film by John Lasseter and Steve Daly. It felt right to bring this book as this month is the 20th anniversary of the release of Toy Story. 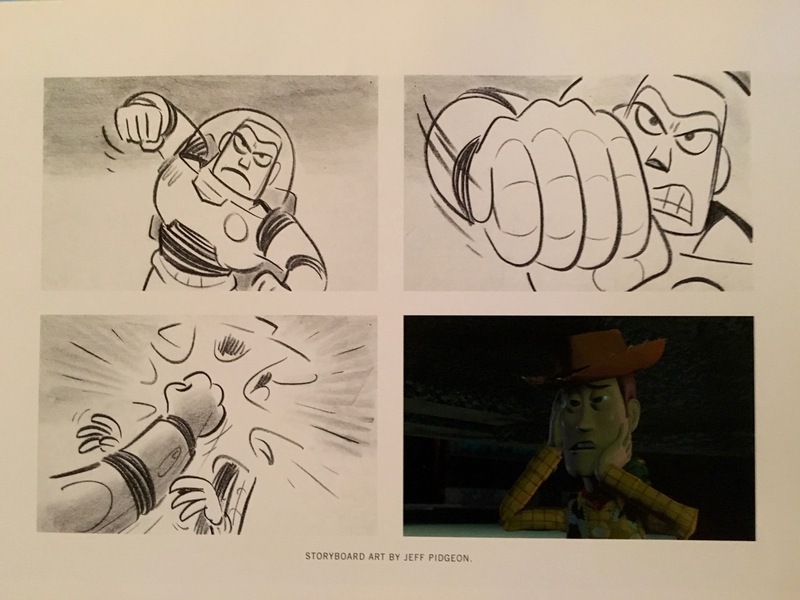 Toy Story: The Art and Making of the Animated Film is a gorgeous book and is so fun to look at, starting with the lenticular cover. If you're familiar with other Pixar Art of books, this one is somewhat different. True, it is full of pre-production artwork. There is plenty of beautiful color script and lighting art from artists like Ralph Eggleston and Tia Kratter, plus character concept and story art by Bud Luckey, Jeff Pidgeon, Andrew Stanton and Joe Ranft. But the book also has gorgeous fully rendered images from the film to complement the artwork. 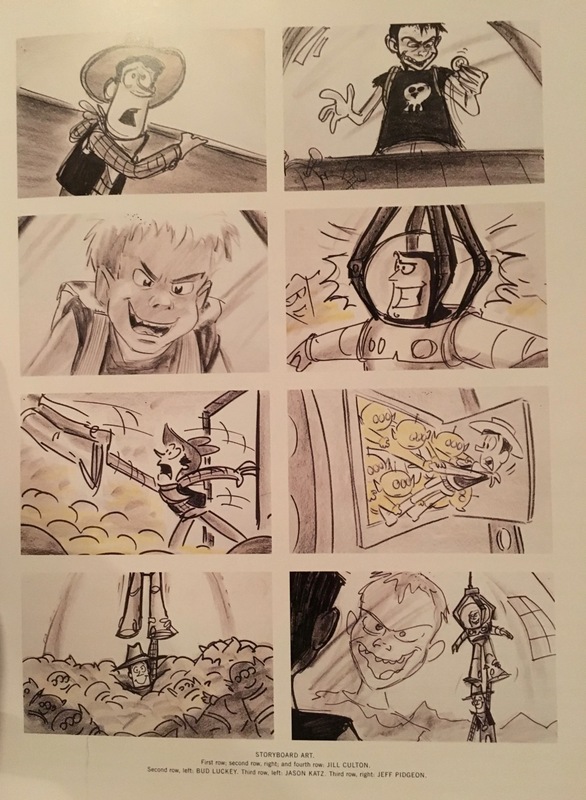 It's cool to see the storyboards side-by-side with their rendered versions. 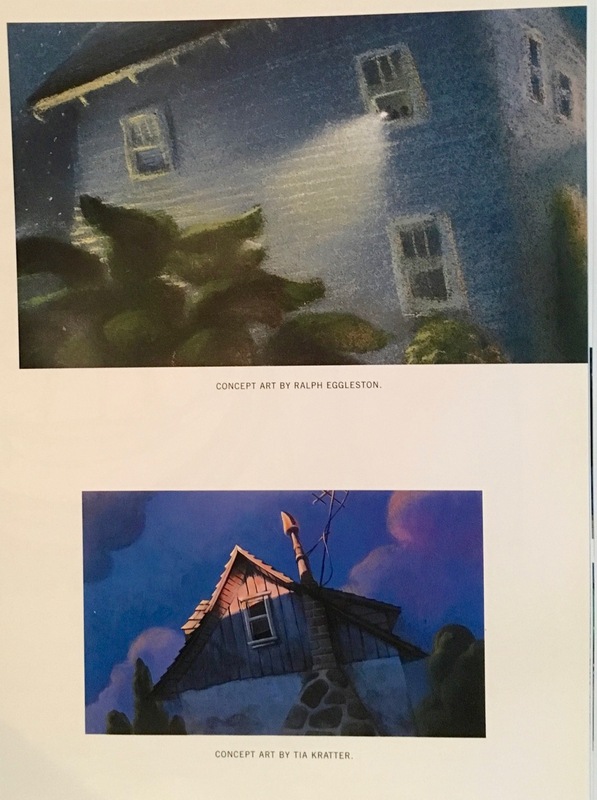 Also, where there is usually limited text in the Art of books, this one provides great, in-depth discussions of Pixar's film-making process. There are detailed descriptions of character development and the voice actors, with extra time spent on the main characters including Woody, Buzz, Sid, Rex, Slinky, Mr. Potato Head, Hamm and Bo Peep. In addition, there are separate sections for story, modeling, layout, sets, animation, lighting, rendering, music and sound effects. I also enjoyed that the book talks about some of the tools used, such as the animation software. There are also a number of great stories, such as Black Friday, the story session that led to the green aliens and "the claw", and the evolution of the Pizza Planet restaurant. All in all, this is a great book and addition to the rest of the Art of collection. I highly recommend picking up a copy!